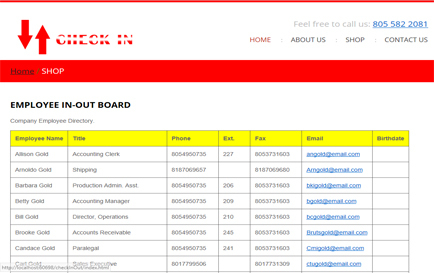 A web-based software solution for tracking employee attendance and current work status, with a comments section. 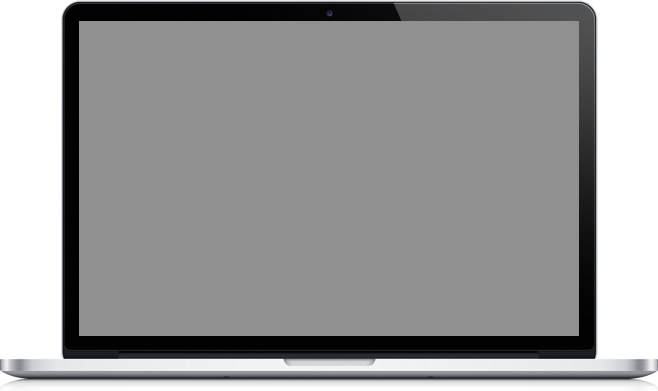 Can work on the internet or your own intranet. 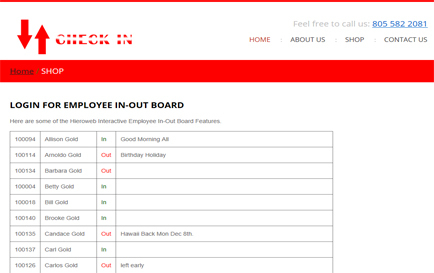 Keeping track of your staff has never been easier. 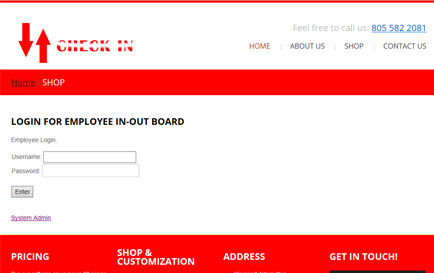 No matter how you use our In and Out employee board, you'll have an unprecedented level of visibility into your organization. 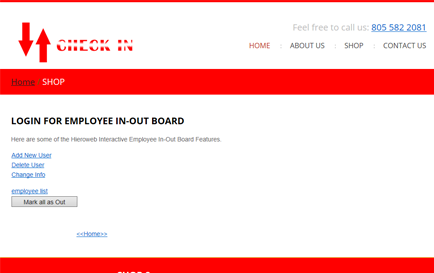 Simple messaging built in to let your fellow employees tell what they have to say that's relevant. 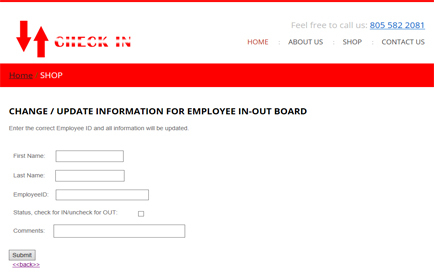 As long as your connected to the internet or your local network you can use our Employee In-Out Board. 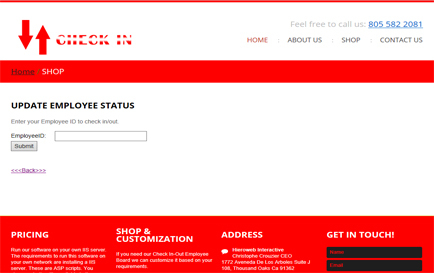 Run our software on your own IIS server. The requirements to run this software on your own network are installing a IIS server. These are ASP scripts. You choose whether it's available to the internet or not. 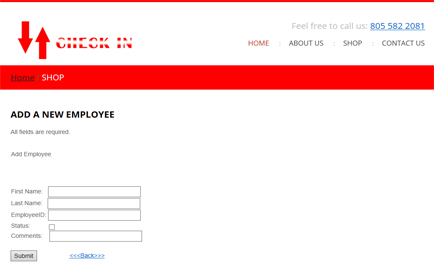 So you can run it on the world wide web or on your own Intranet. 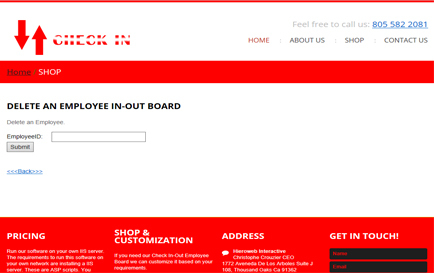 If you need our Check In-Out Employee Board we can customize it based on your requirements. 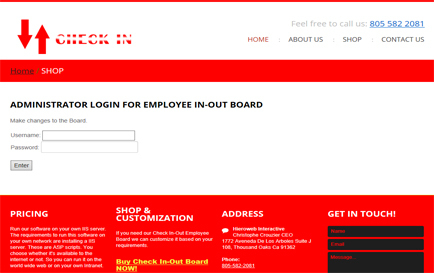 Buy Check In-Out Board NOW!